Zinc is an essential trace element involved in most major metabolic pathways. General signs of human zinc deficiency indicate that zinc has important functions in maintaining immune function, reproduction, healthy skin, and growth. Numerous studies support the fundamental role of zinc in normal immune response in humans. Immune cells must be able to rapidly divide in order to respond to daily challenges. Like all rapidly dividing cells, immune cells depend on adequate amounts of dietary zinc. As a cofactor of the antioxidant enzyme superoxide dismutase (SOD), zinc can be considered an antioxidant nutrient. Zinc supplementation has been shown to increase the antioxidant activity of SOD, and provide increased free radical protection. Zinc de ciency is associated with increased oxidative damage. Absorption of toxic heavy metals, especially cadmium and lead, is lower in individuals with high zinc status compared to those with low zinc status. The body pool of readily available zinc appears to be small, which renders the body susceptible to de ciency and therefore dependent on a steady dietary supply of bioavailable zinc. 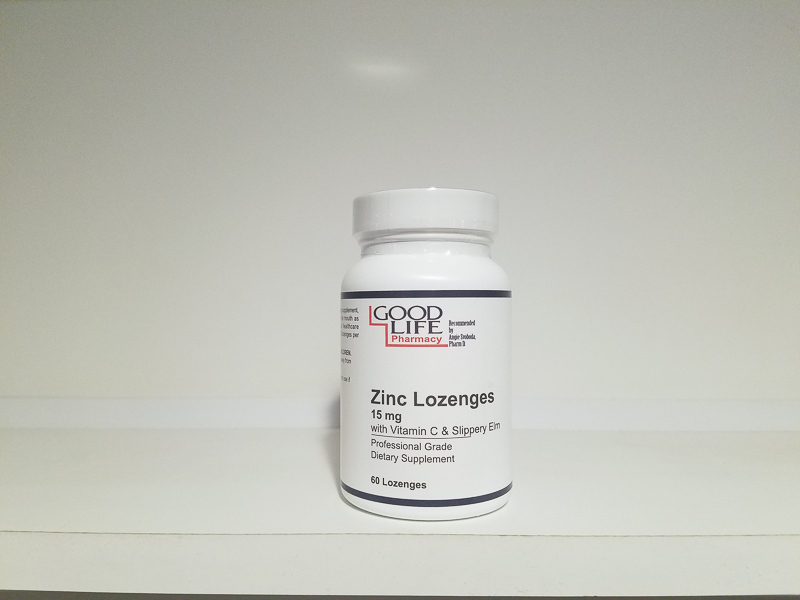 While typical zinc intakes in U.S. adults are between 10 and 15 mg per day, which approach RDA, intakes in the elderly are often low. Pregnant women are also at risk for zinc deficiency, since they have a higher requirement for this trace element. Frequently, vegetarians and chronically depressed individuals have been found to have low zinc status.